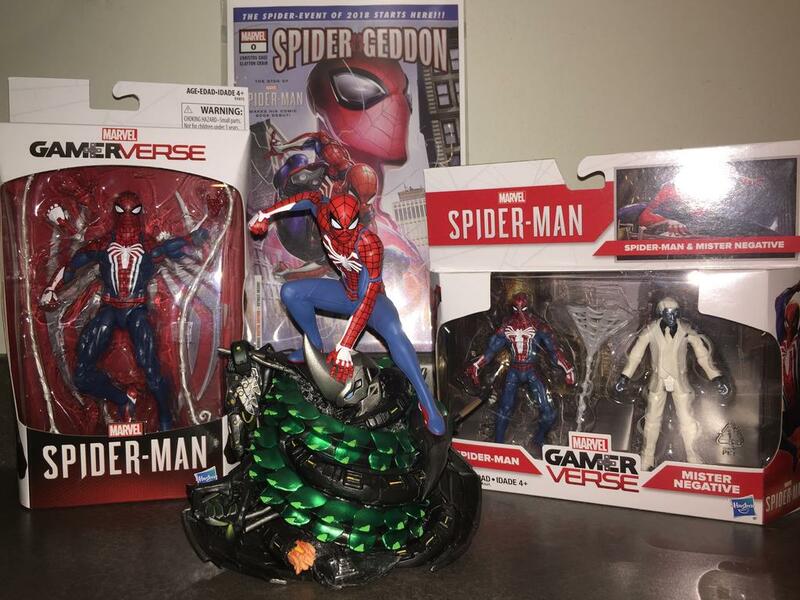 Re: Marvel Legegds "Game Verse" Spider-Man Out Now in Canada. Added it to my Spider-Man PS4 collection today! Fun. Time for another round of “will EB put my pre-order aside for me?” The current score: Magik, yes. Ultron, no. Got my pre-order yesterday in Halifax!